It was late evening when we reached MIT, I saw the chain reaction team working round the clock and thought of joining hands with them. By then it was 8 in the evening and all of us were dog-tired standing on our last legs. 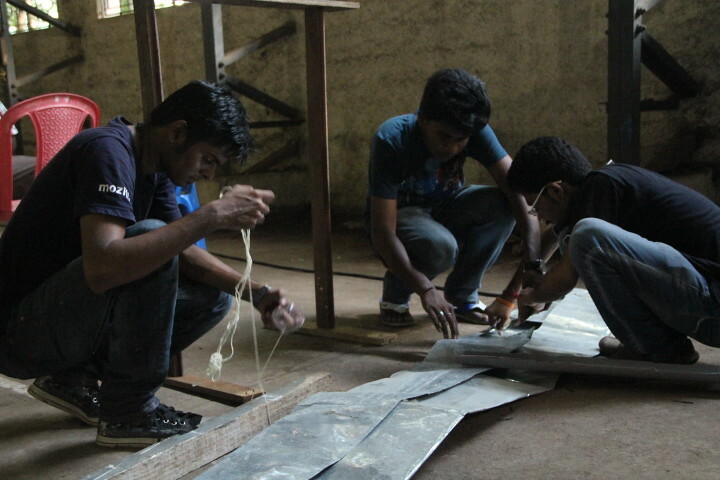 The team in-charge for decoration were full on board and doing their best they can. 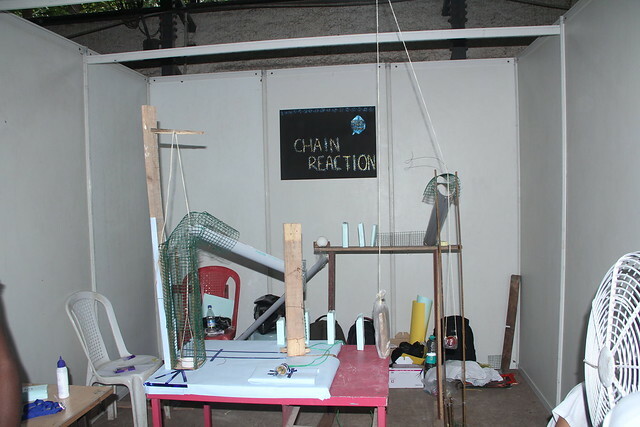 The chain reaction machine was complete and we tested it numerous times to find out any flaws. Fagged out, zonked out, tuckered out we left the place with no more stamina within us and were eagerly waiting for the next Big-Day! Finally, the big day has arrived. Something for which we were waiting for so many days. It was a bright and beautiful morning, the sun was shining at its best. Subhash, Bharat and Myself plied the bus from our respected homes and met near the railway station. From there we caught a train that brings us directly to the venue — sounds awesome right ? 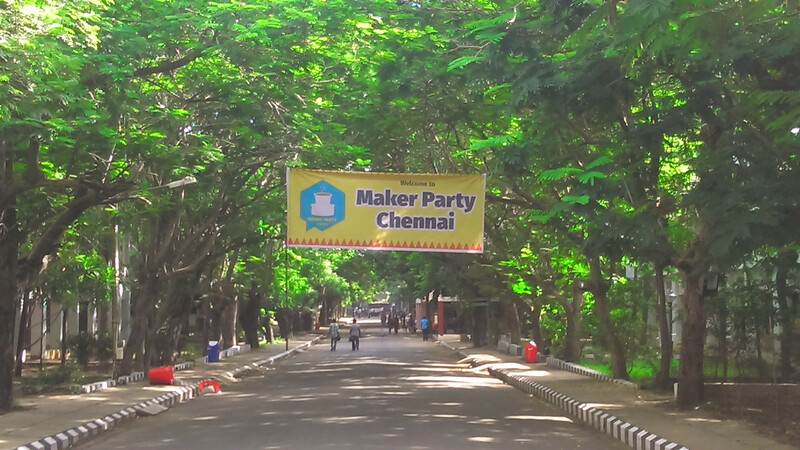 As we entered the campus something caught my eye – The Maker Party Chennai Banner! We rushed to the venue to check if everything was set right. 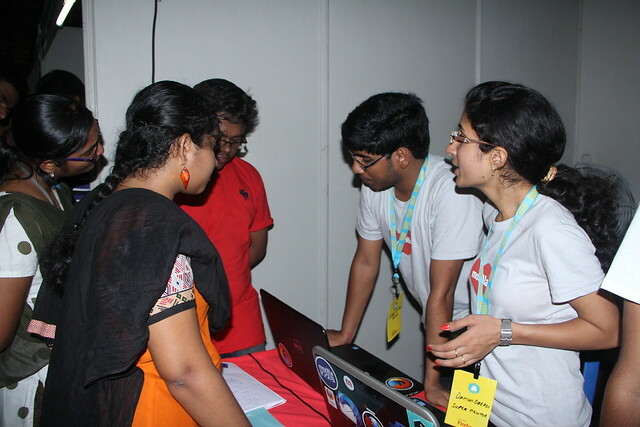 I met Shreyas (Mozilla India Rep), we were discussing about the things that needs to be checked and the items that were missing. We were simultaneously verifying if the sound and the light systems were working functional. Most of the stations were ready by 10:30 am, all the stations were fully ready to kick-off by 11:00 am. 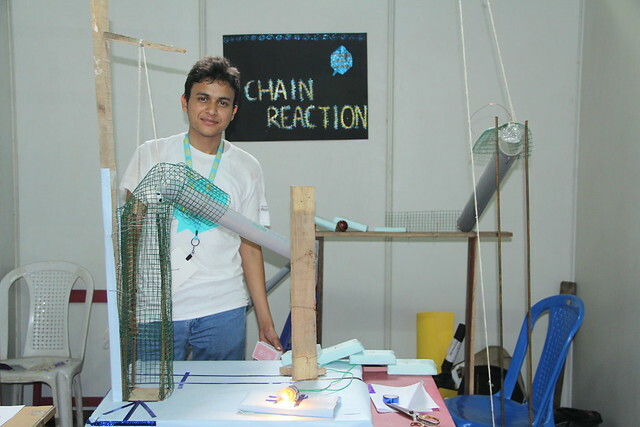 The first station was the Chain Reaction & The Magic Tricks station which was handled by Himanshu and his team of volunteers, Subhash (FSA) and Bharat (FSA). As this was the first station in the row, it caught many peoples attraction. 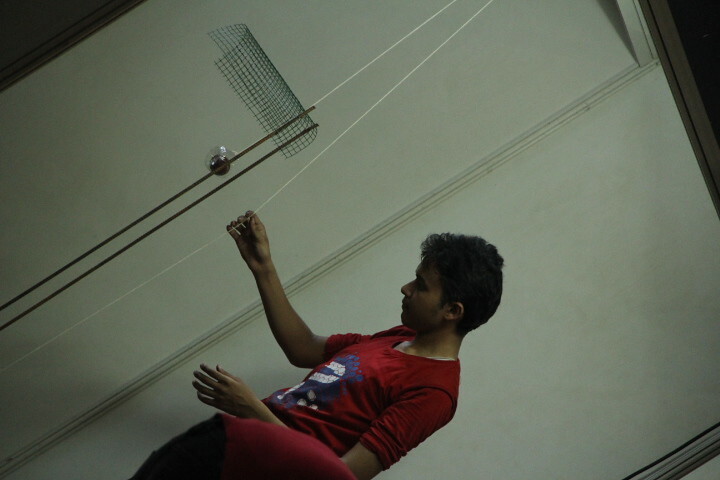 The chain reaction had to be triggered manually by the user and at the end it would print the name of the user – you should definitely check it out, Himanshu also welcomed the guests by his super mind tricking magic tricks. 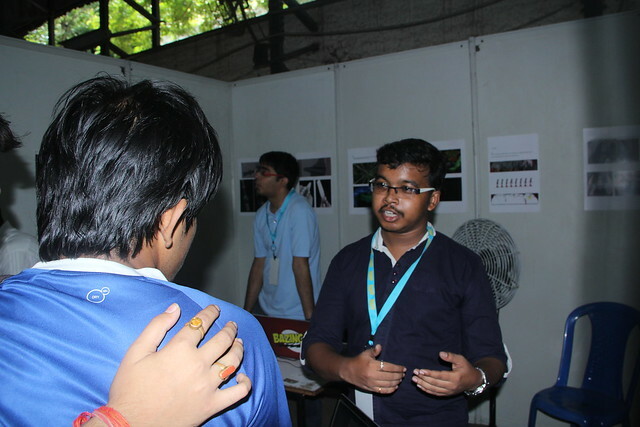 The next station was the Appmaker Station, it was managed by Nikhil and Viswaprasath. All that I observed next was something flying and fleeting with ease around the venue. 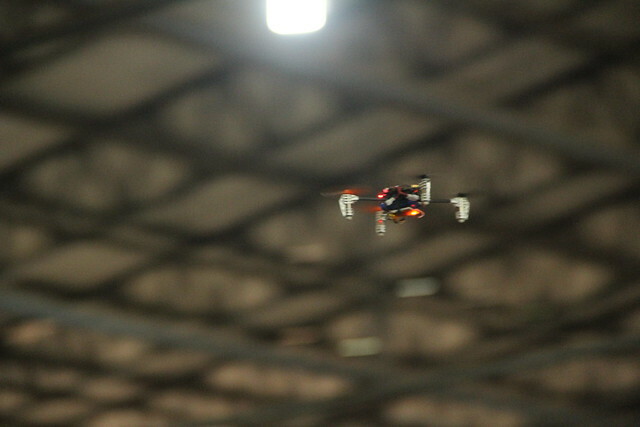 They were non other than the mini drones. A very special thanks to Srinath for coming and sharing his experience with us. 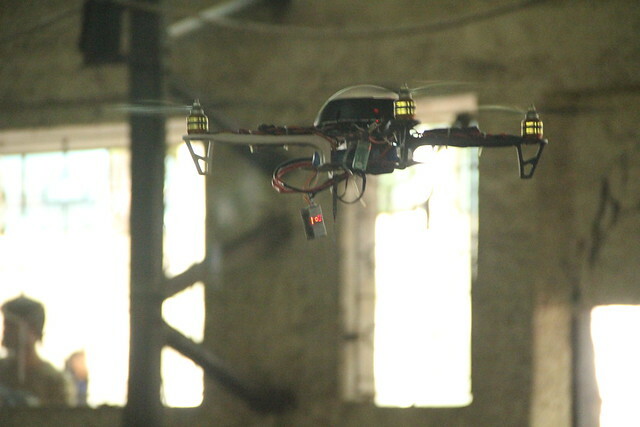 Wanna watch the Drones in action ? 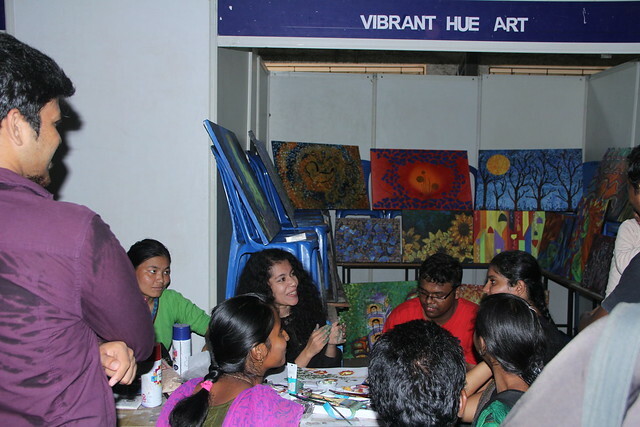 The next station Vibrant Hue was handled by Greema Michael and her set of volunteers.There was a massive crowd in this station and I could find a lot of colours everywhere round the station. 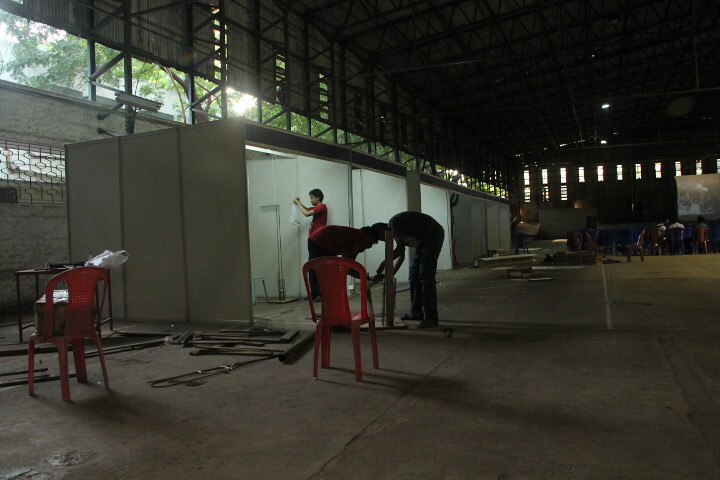 This was the art station in Maker Party Chennai. She explained and thought everyone who came with peace and patience. She thought everyone the art of painting and the joy in it. 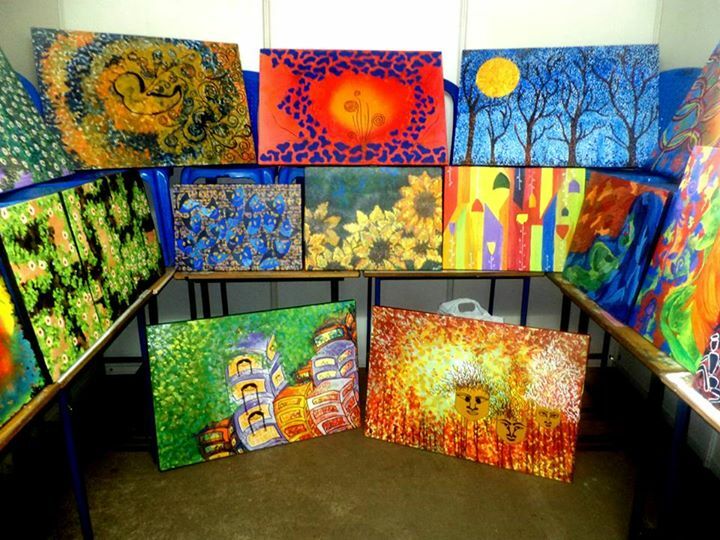 A collection of art displayed by Greema. 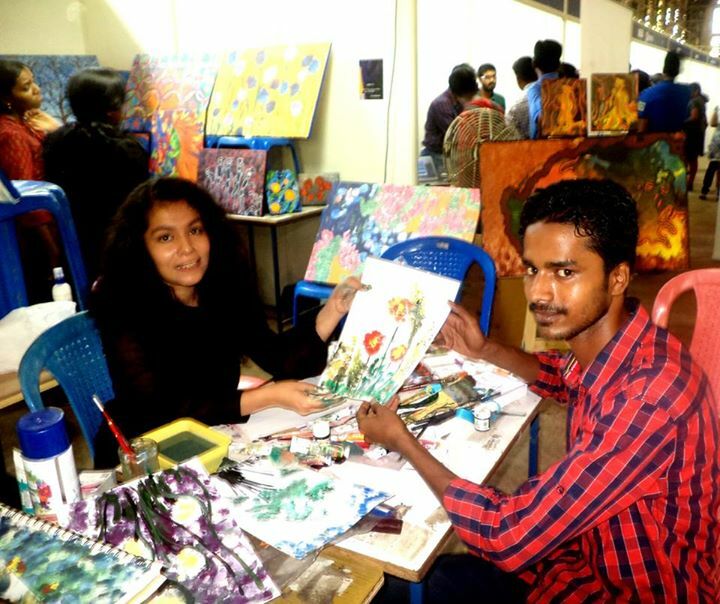 She was kind enough to make and give away her paintings which she did on the spot. Check out Greema’s Official Page on Facebook to see a wide variety of art. 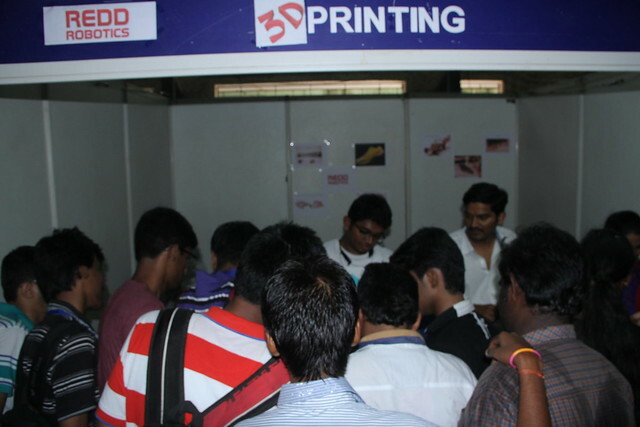 The next station that lighted up the environment was the 3D Printing station by Redd Robotics. The term 3D printing being a new term or concept, many people came from across the city to watch and see what 3D printing is all about. 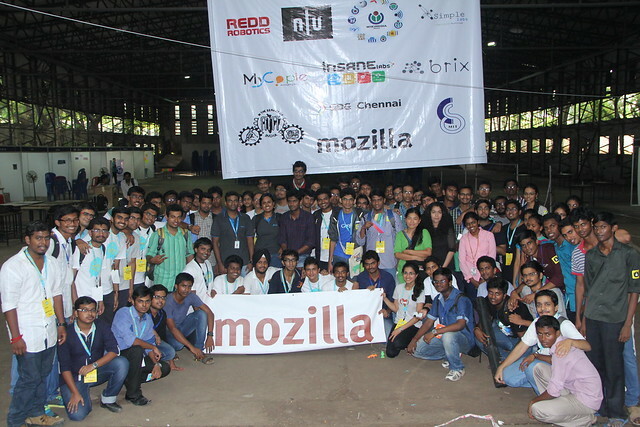 Thanks to Redd Robotics our Hive Partner at Mozilla India, for being a part of Maker Party Chennai. 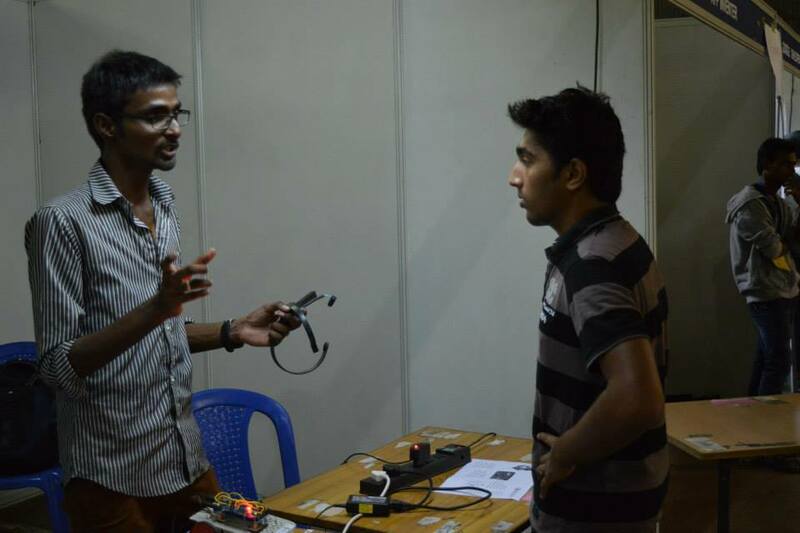 We then had Prakash from Simple Labs who gave us a demo of some interesting devices and their applications (Induino). The Web at times could be compared to the World, wherein it’s not always safe to be. 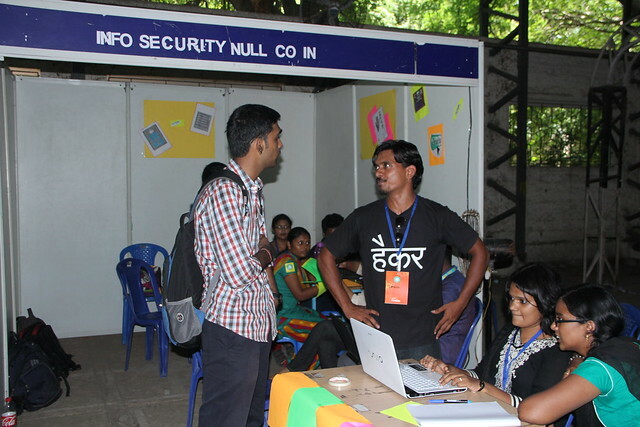 To explain us and teach us on how to be safe on the Internet and to brief us about Computer and Network Security, we had the NULL Community with us at the Maker Party Chennai. 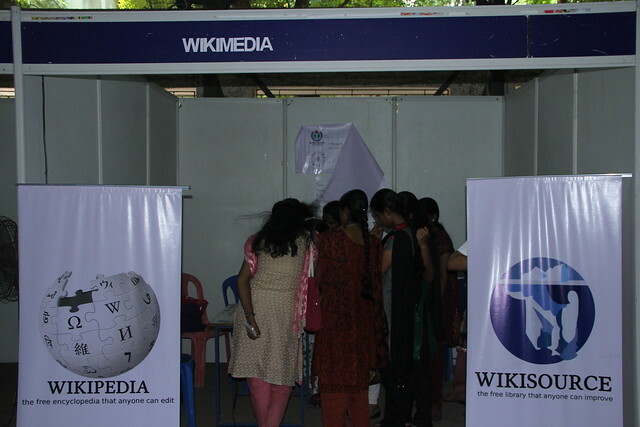 The next station was the “Wikimedia” which was mentored by Mr.Pavanaja from CIS Bangalore. Students were interested in knowing how they could contribute to Wikimedia and translate English to their mother tongue. Being Linguistic is sometimes important. 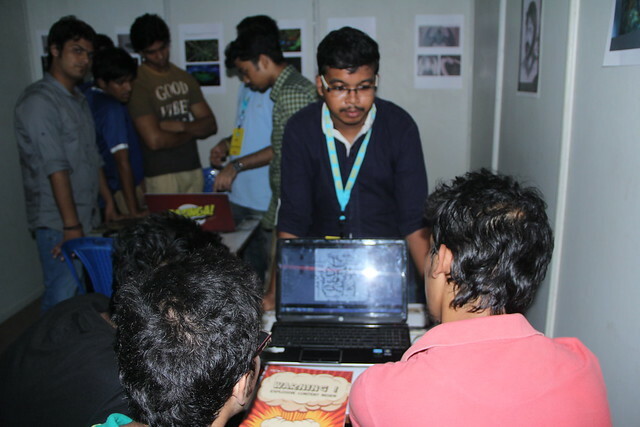 The next station was the Game Design Station handled by Arun, Varun and Cerlyn. As a kid we’ve always being fascinated by computer games and have played them a lot. But have you ever thought how they are designed ? This station was systematically arranged. Cerlyn talked about Game Design to the people, once they are done they moved on to Arun who explained them about Game Art. He then puts your idea’s in actual digital drawing. They were then directed to Varun who thought them Game Programming. It was really great to see them explain everything to the guests with ease. The next station was Atmel. 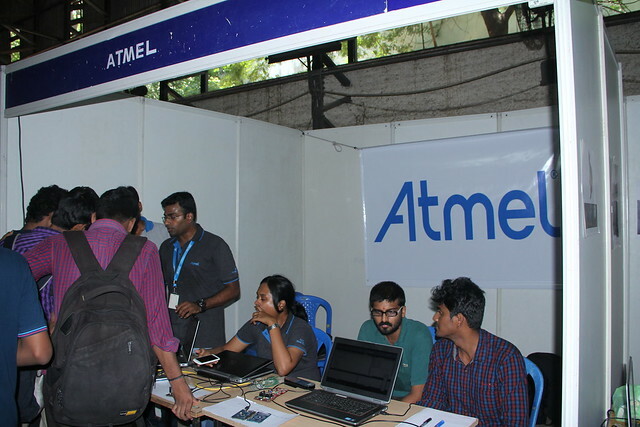 Atmel Corporation is a worldwide leader in design and manufacture of microcontrollers, capacitive touch solutions, advanced logic, mixed signal, non volatile memory and Radio Frequency Components. They had got a lot of devices with them to explain us how modern touch screen device work. The next station was the Augmented Reality station. 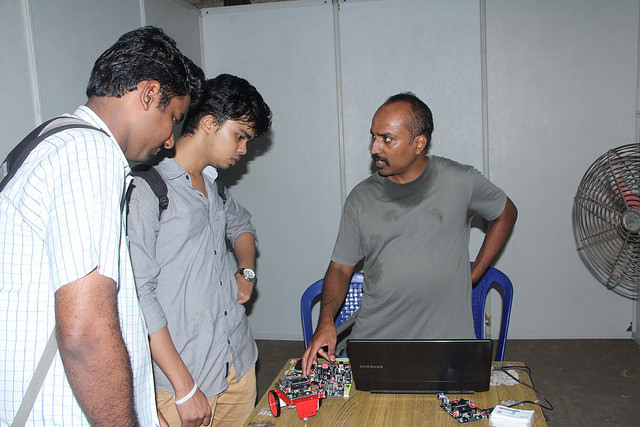 It was great having them here with us at Maker Party Chennai. DIY Electronics calls out to the name BRIX. And Yes! we had them too. We also had a group of individual makers who showcased a lot of gadgets and stuff. 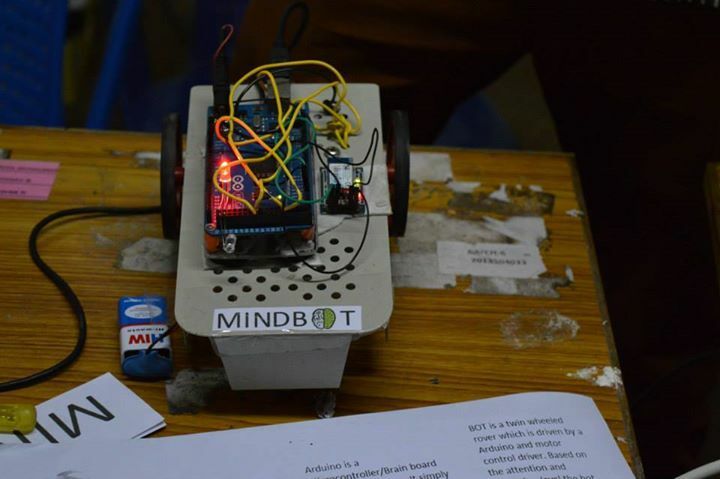 Arun Magesh had designed a device called MindBot. 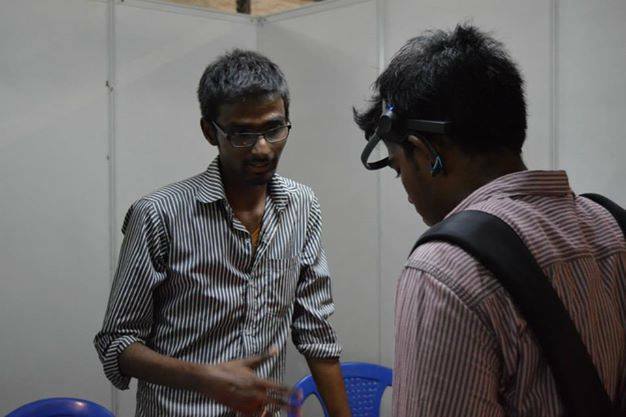 Yeah this device was super awesome, it could read your brain waves and move the device as you control your mind. 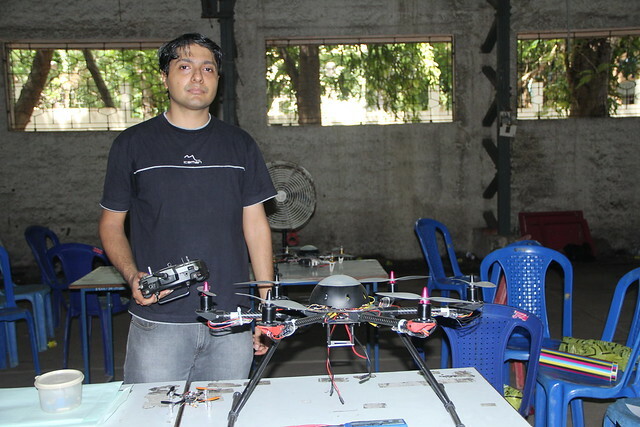 We saw it live at Maker Party Chennai. 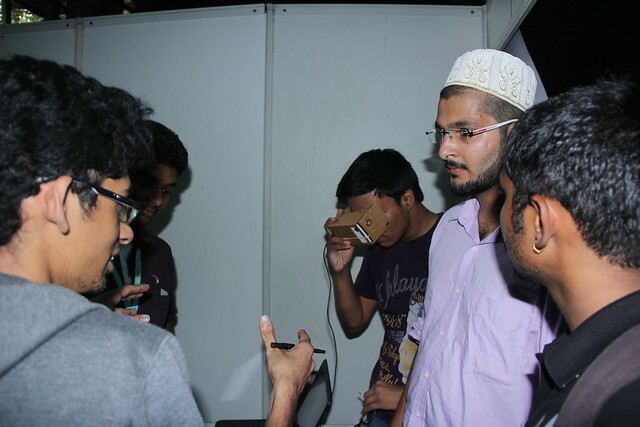 There were a number of people who wanted to try the device on and feel the experience. 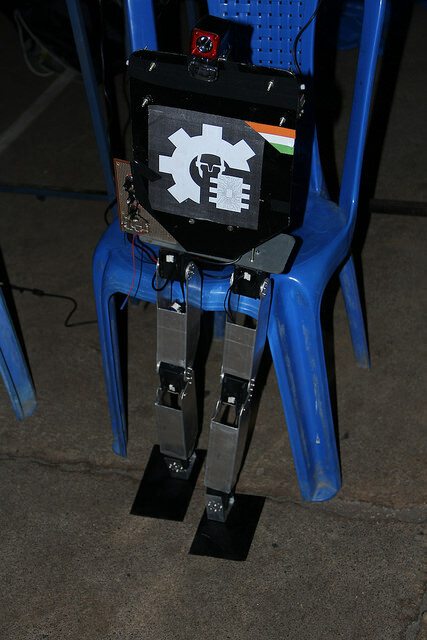 And next we had a team from SRM University who came up with a Humanoid Robot. 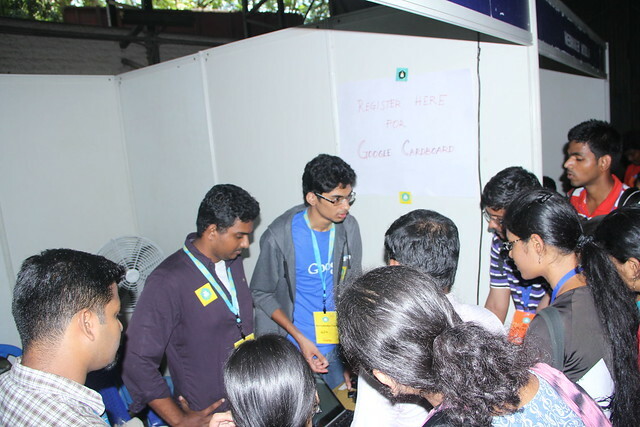 The best and the most attractive station in Maker Party Chennai was the Google Developers Group Chennai. They showed us a demo on Android Wear, the smart watch! A station on App Inventor: beta.appinventor.mit.edu and many more beautiful Google Technologies. 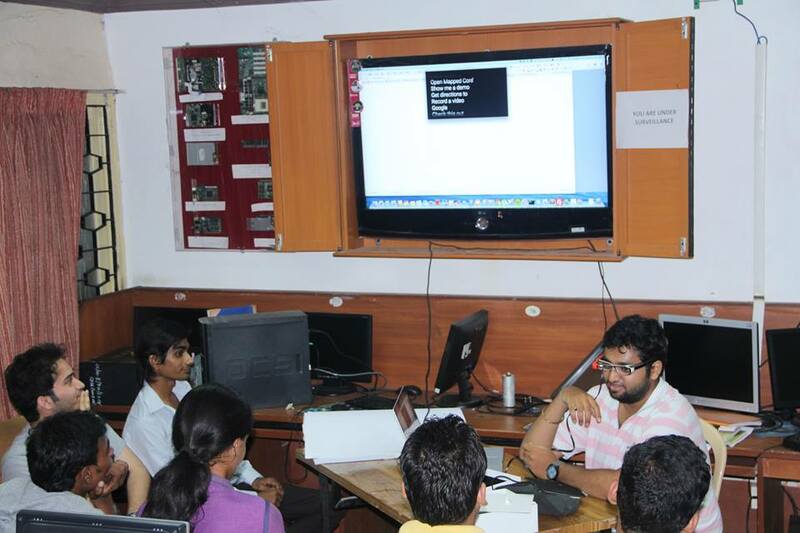 We also had a parallel workshop going on, talking about the “Google Glass” yes you heard it right, the Google Glass. We also had this awe inspiring device with us. We also had a talk on the “Version Control Using GIT” by Jeyanthan and “Computer Security” by NULL. 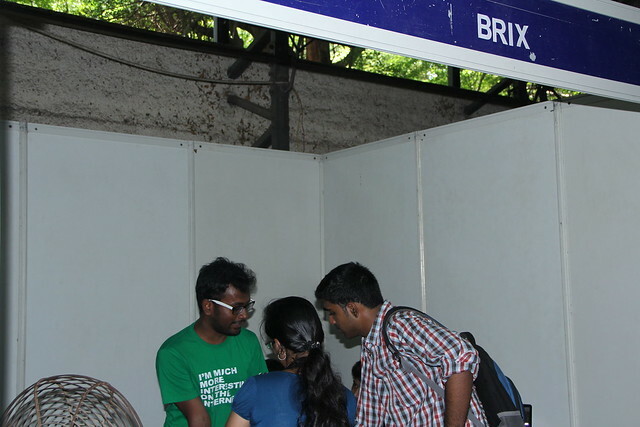 We had another station called the FSA Contribution Stall which was mentored by Damini, Shashank, Sathya, Achyuth and Myself. 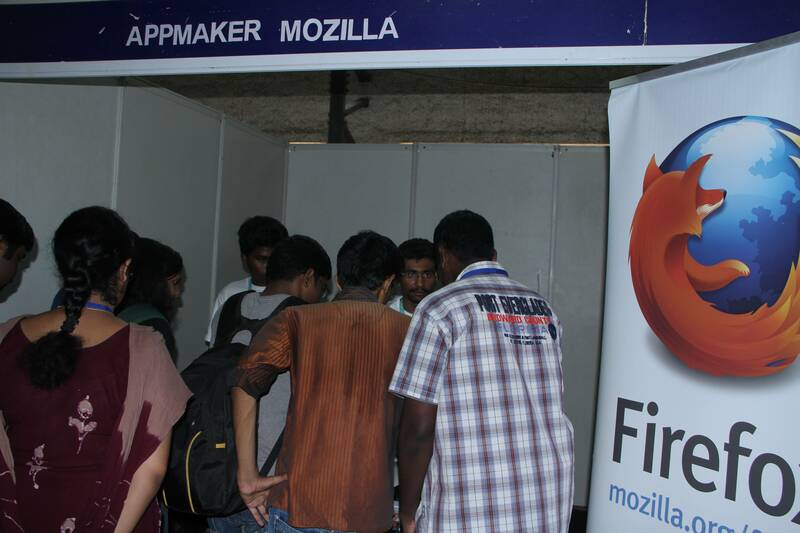 Here we had all the students who were interested in contributing to Mozilla and wanted to become a volunteer. 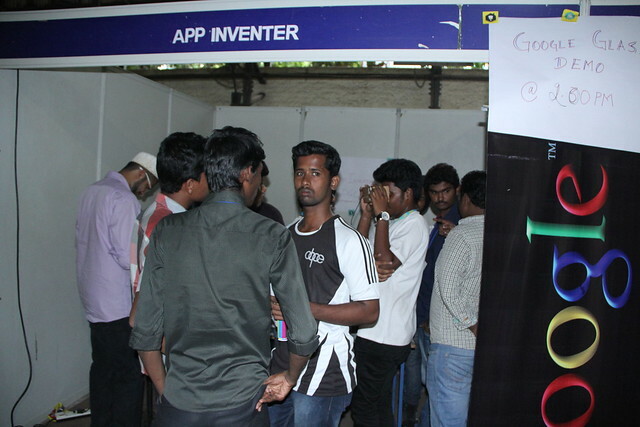 This festive season of Maker Party in Chennai was really great with a crowd attraction building to 700+ attendees. 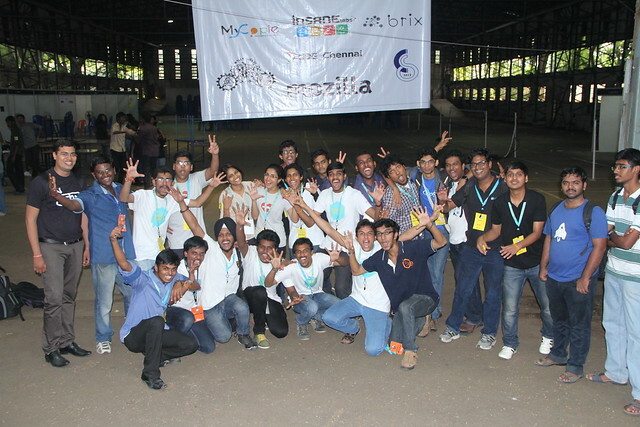 This was one among the best Maker Party in India in the Maker Party Period. 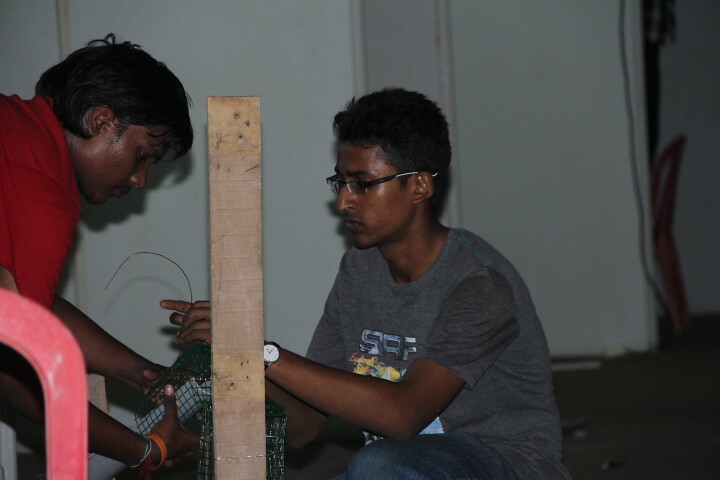 We learnt the art of managing events and other beneficial factors through Maker Party Chennai. We were able to put down all the things that went wrong and all that which went buttery smooth. 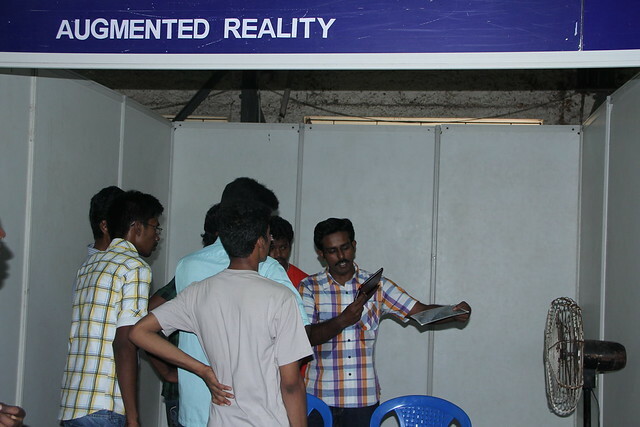 I with great confidence could tell that the next year’s Maker Party would be astonishing with a large number of FSA’s from Chennai region and other club and group members. Coming to the end of this great occasion, a group picture is a must.